Covered California is getting the word out by partnering with a diverse set of organizations: the Mexican American Legal Defense and Education Fund (MALDEF), the National Immigration Law Center, Asian Americans Advancing Justice – Los Angeles, the National Association of Latino Elected and Appointed Officials, the Coalition of Humane Immigrants Rights of Los Angeles, and the California Immigrant Policy Center. Read the full article from the Daily News. 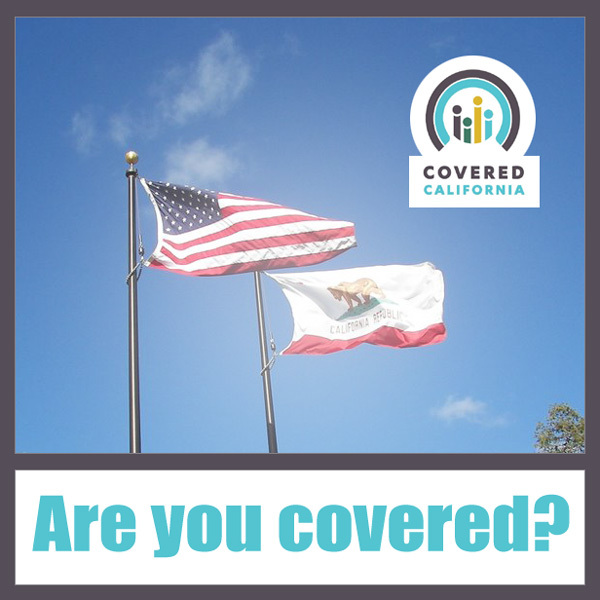 Under the Affordable Care Act, any U.S. citizen or person who is lawfully present in California is eligible for insurance through Covered California, even if they have family members in their household who are undocumented. “We are thankful that Covered California and the Department of Homeland Security have made it crystal clear that immigration enforcement and health coverage should not and will not mix,” said Thomas Saenz, president and general counsel for MALDEF. Persons interested in applying for health coverage in California may go to the Covered California website. If you would like the assistance of a qualified medical insurance broker, please contact me and I will be happy to provide the names and contact information for my trusted colleagues.